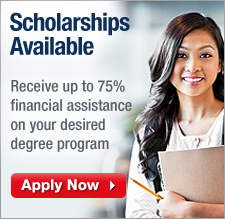 School of Criminal Justice offers degree, diploma and certificate programs in 8 differing Major Fields. 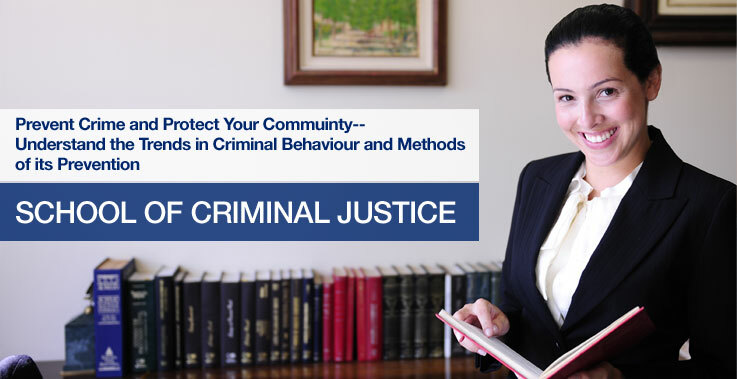 With the changing requirements in the field of Criminal Justice, Brampton keeps abreast of whatever is happening in the marketplace and keeps on updating its Criminal Justice Programs to meet the needs of the market. It doesn't matter if you want to have a career in the field of criminal justice or use your degree to advance in your career; Brampton International University's programs are planned and structured to make it easier for you to achieve your goals. Our master's, bachelors, and associate's degree and certificate programs present wide-ranging guidance in criminal justice to get you ready for a career in law enforcement, corrections, or private security. The online courses offered in our Criminal Justice program will give you the opportunity to learn from practical cases that have been made available for students.